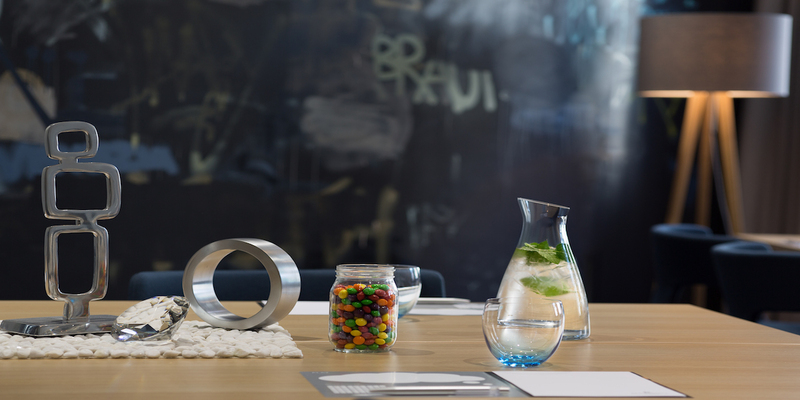 We look forward to you discovering the new Renaissance Des Moines Savery Hotel – all are welcome. 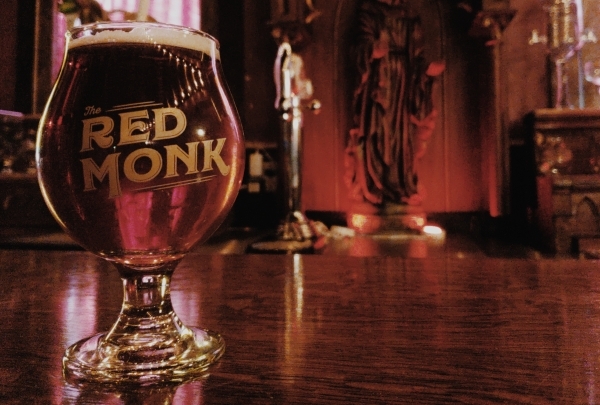 The Renaissance Des Moines Savery features discoveries around every corner. Our guestrooms provide a chic design with historic features. Discover Des Moines and immerse yourself in local Midwest culture at the newly renovated Renaissance Des Moines Savery Hotel. Listed on the U.S. National Register of Historic Places, the hotel is an elegant and newly rejuvenated architectural landmark in a location steeped in local history, for 100 years. Let our local Navigators be your guide to all that #dsmusa has to offer and experience what locals call, the Best of the Midwest. Take a stroll in any direction to see local festivals or experience Iowa cuisine at one of many new food scenes. Take in the window shopping at one of many East Villages home-grown shops and then wander back and enjoy a refreshing locally crafted cocktail in the swanky and classy Coda Lounge. While sipping complimentary champagne, choose from a chic collection of dresses and outfits. Only for those who love being exclusive. This is a women's boutique for the fashion-forward. 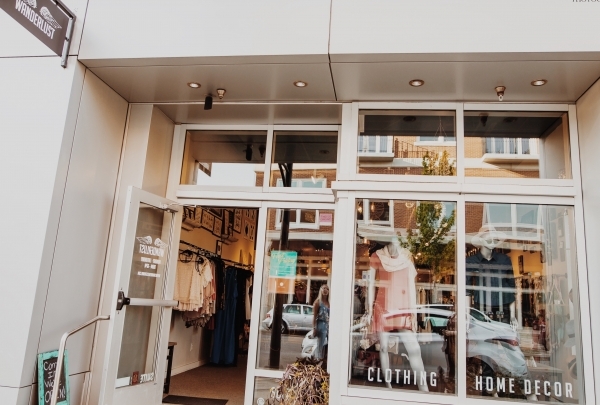 Aimee in Des Moines' East Village prides itself on its extensive assortment of chic and elegant clothing, accessories and footwear. Browse through their tasteful collection and update yourself with what's in vogue while sipping on champagne that's on-the-house. 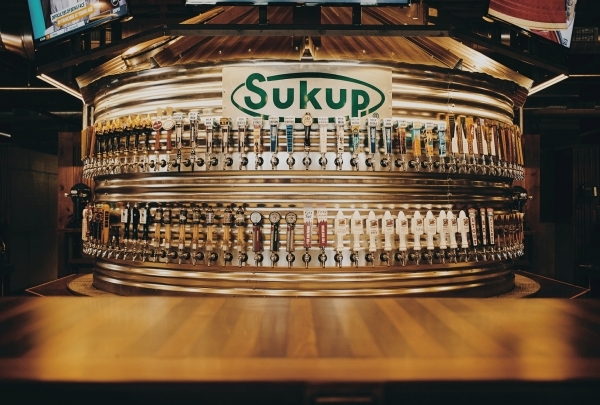 Settled in the heart of the East Village, the Iowa Taproom is the go-to place for an ultimate beer experience. 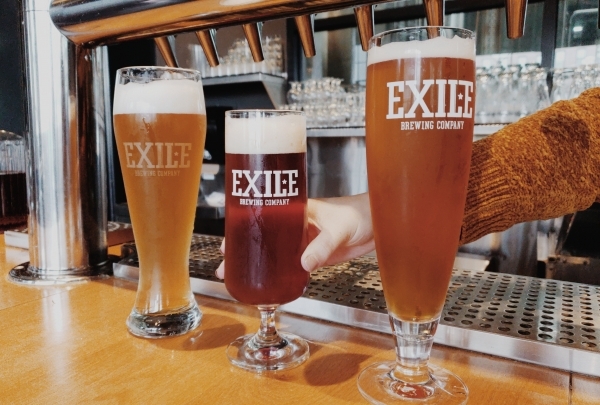 With taps pouring close to 100 beers and an array of locally-inspired dishes, The Iowa Taproom will be your favorite place to celebrate the state and its culinary culture. The Greater Des Moines Botanical Garden is filled with beautiful plants. This expansive garden also has a farm to table restaurant and it's busy with events throughout the year. A fun atmosphere with Asian inspired pizza choices. This pizza place is known nationally for their delicious Crab Rangoon Pizza. The bar serves tiki drinks as well as many local beers. 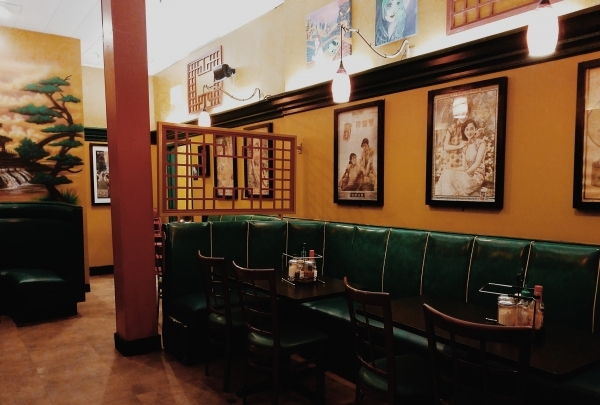 This East Village gem has a cozy atmosphere with some New York flair. Enjoy their tapas and empanadillas along with a smooth drink. Small and large plates are served. Jazz is a weekly feature here. 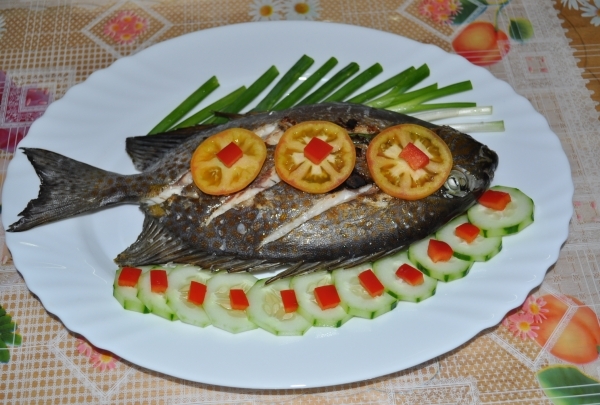 By winning the prestigious DiRoNA Award, it has made a big splash in the culinary world. The seafood variety will spoil you for choice. Splash Seafood Bar & Grill is a catch for seafood lovers! The award-winning establishment features a delectable array of marine delicacies, the divine seafood platter being a must-have, as well as a perfectly complementing wine list. The ceiling baubles and the large aquariums make for fantastic interiors, not to mention the foot-tapping reggae music that completes the energetic vibe. This gallery allows you to peek into the vivid art world of Iowa. Past exhibits have included “Child's Play” by Thomas C. Jackson. 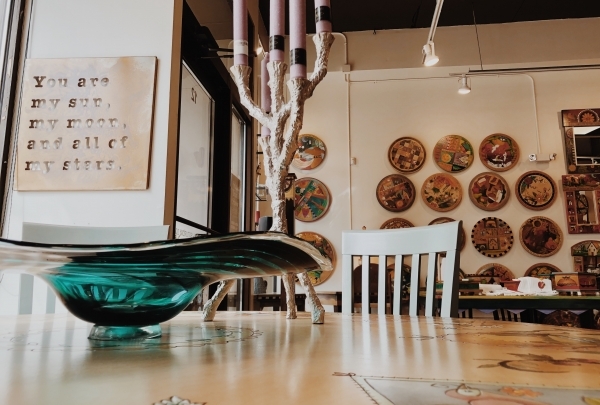 Moberg Gallery, a contemporary art space in Des Moines, is the melting pot of Iowan culture. 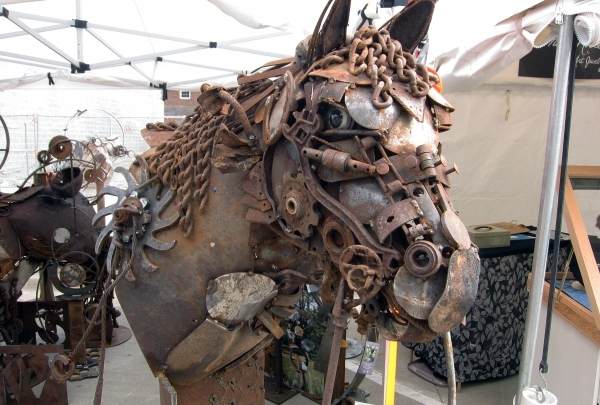 It showcases splendid works from local artists and well known artists from Iowa. The sizeable collection is thought provoking and gives one an insight into the creative dynamics of the region. By shopping here you are actually supporting the green movement. It sells eco-friendly and reusable merchandise. 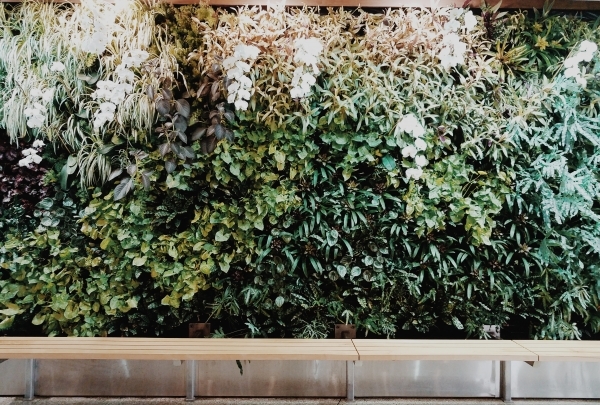 Shop while saving the world at Green Goods for the Home, specialists in environment-friendly and reusable products. 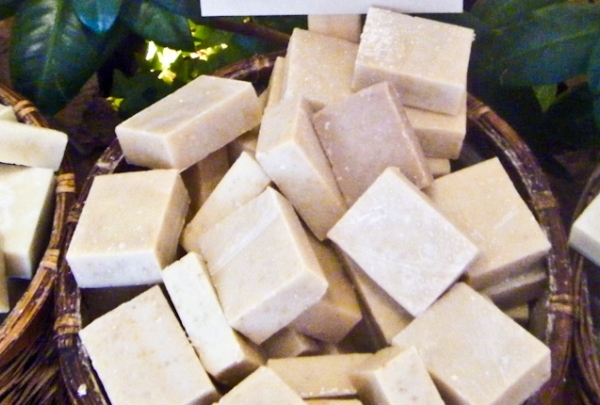 On sale are a host of ecological lifestyle solutions that take you an inch closer towards a greener planet. A clothing store with Midwestern humor. 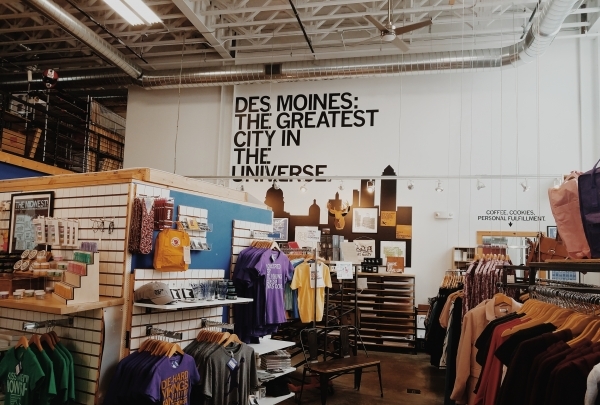 Walk into one of the most exciting stores in Des Moines that started out as a 1,350 square feet t-shirt store to now having four stores. Head to their East Village location and enjoy some local brew and ice cream sandwiches from Mars cafe and Thelma's. Historic home that sits on 9 acres. Built in the 1920's by the Week's family. Inspired by The King's House in England. The Salisbury House and Gardens in Des Moines is an excellent museum where you can learn about the history and culture of the area as well as view the house itself. Modeled after a 15th-century manor from England, the estate is lavishly furnished. Each room boasts exquisite architecture coupled with majestic interiors. 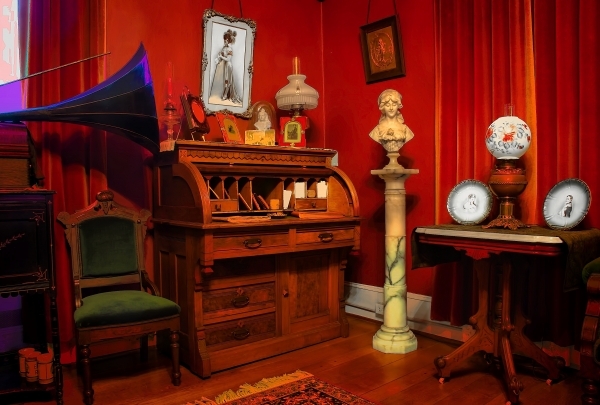 You’ll find an impressive collection of rare antiques, books and valuable artifacts. Savor mussels or beer braised pork paired with artisan cocktails like the Smoking Gun or gin-based Adelaide. 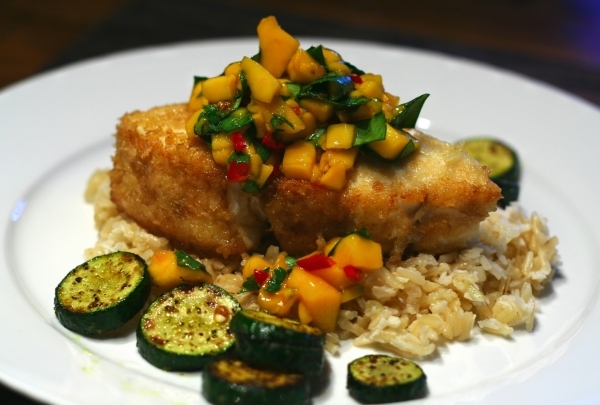 RōCA, or Restaurant on Court Avenue, is a great addition to downtown's culinary scene. 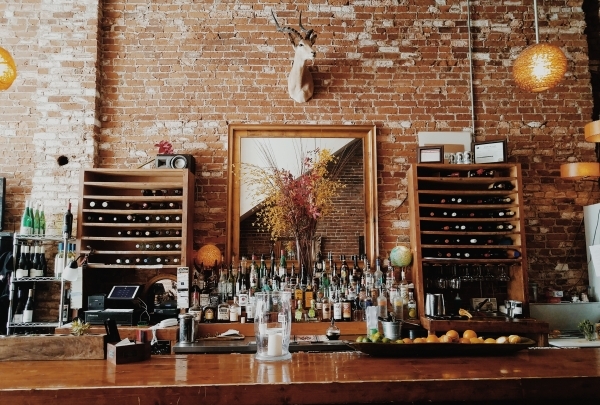 Located in the Historic Court Avenue District, this rustic-chic dining space is replete with old photographs, fine art, antiques and exposed brick walls to match the century-old building it is located in. On the menu are sharing platters like hoison-marinated ribeye skewers and escargot in potato shells, as well as larger plates like beef stroganof and stuffed pork chop. Select from brews, spirits and handcrafted cocktails like the Gotham Sour and Slippery Slope from their chalkboard above the long bar. Or opt for a bottle of fine wine from their cellar. Shoot some pool and enjoy daily Schlitz hours at the popular watering hole that sees one of the best live music scenes in the capital. Gas Lamp is Des Moines' quintessential bar-next-door and a favorite joint among locals and those in the know. One of the most happening spots for live music in the city, the stage sees local bands and emerging talent cover blues, country, folk and alternative rock, among a host of genres. 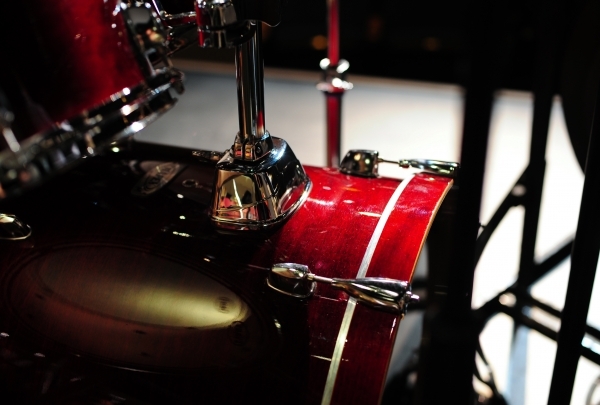 Grab a pint from domestic and international brews on offer and enjoy weekly open jam nights. The place is unpretentious and has a certain old-world, motel-esque vibe going for it. Dimly lit with only a hint from LED signs, the decor features wall-mounted animal heads, exposed brick walls, intricate ceiling and funky graffiti art on the lavatory interiors. With interactive, technology-based exhibits, this museum honors past achievements by Iowans in the fields of sport, art and academics. 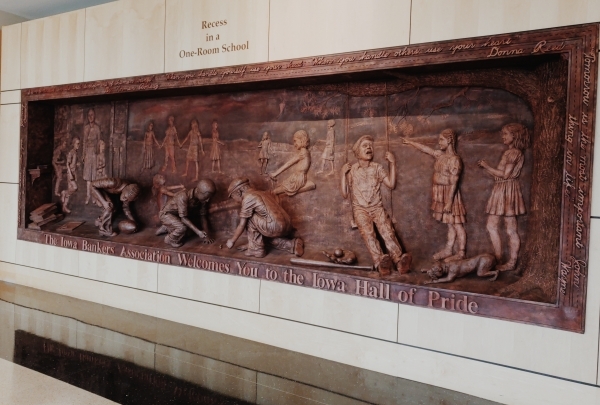 The Iowa Hall of Pride chronicles the achievements of Iowans across a myriad of vocations, from academics and art to athletics and cinema. Their multi-media exhibitions are an interesting and fun way to learn about the history of the community. Shoot baskets, play football, watch videos, take a science lesson, or sing with the state choir for a unique museum experience. This place is a must visit for families looking to combine entertainment and education. 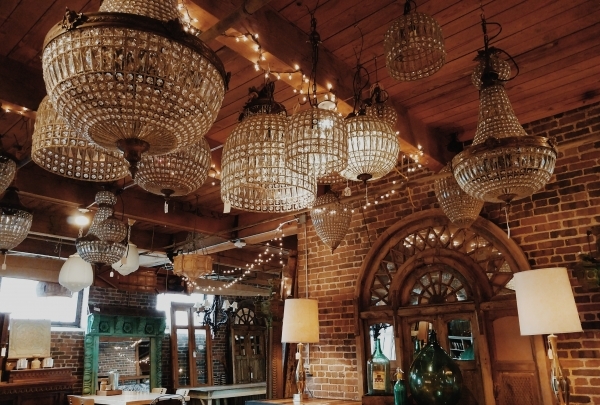 Four floors of antiques offering coffee, wine and treats. Unique items are found at West End Salvage. Enjoy a hot beverage from their cafe while browsing the four-story store that offers something for everyone. West End Salvage aired on HGTV from 2013 - 2015. Owner and DIY expert Don short turned trash into cash in his many episodes. Kitchen Collage is known for its unique inventory of culinary tools, tableware, and other kitchen supplies. 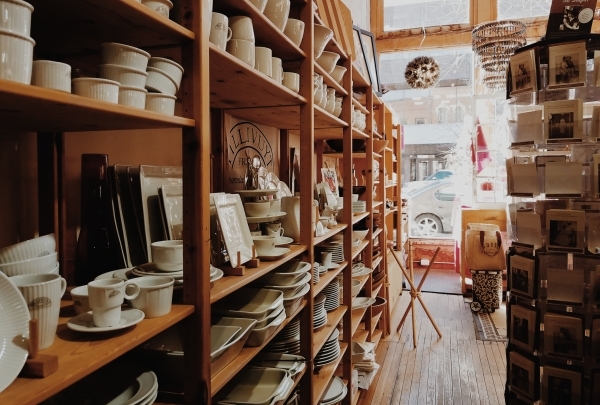 This store also has a collection of wedding gifts and the place offers cooking classes too! This is the spot for any cheese lover! 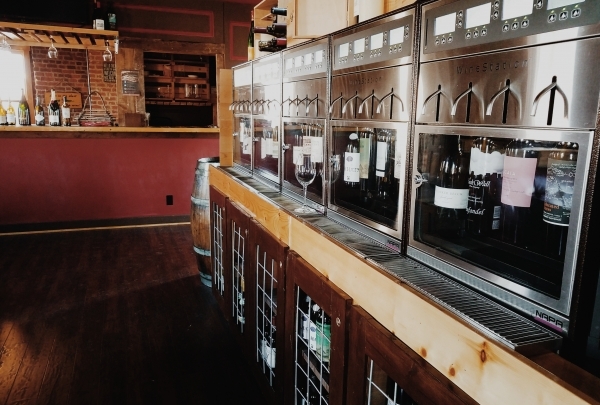 Enjoy a variety of cocktails, beers, wines, and mead on tap. The Cheese Bar features fondue, raclette, house- made charcuterie, grilled cheeses as well as Mac & Cheese. 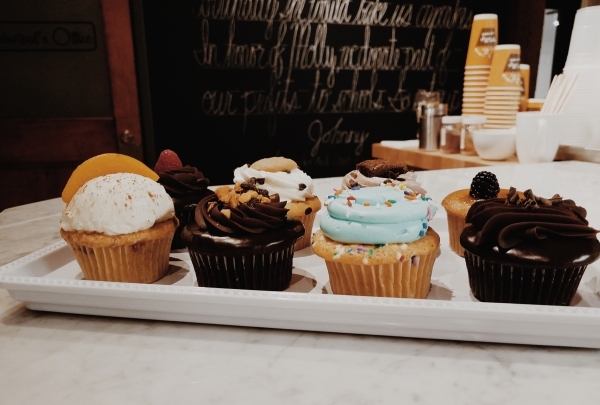 Molly's Cupcakes has an array of treats from brownies to pies to even homemade ice cream. Also, the establishment uses some part of their profits for philanthropic activities. A hamburger joint with a modern touch serving burgers, salads wraps and malts. If you’re looking for a lunch spot that offers local meats, Big City Burgers and Greens is the place to be. Dining can be done both in and outdoors. 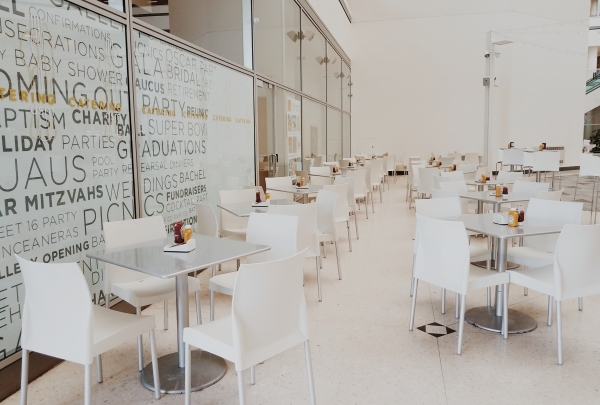 It's a popular downtown eatery located in the the Capital Square Building. Della Viti has more than 40 varieties of wines to delight you. Enjoy a glass of wine with a Charcuterie board and local chocolates sourced from Chocolaterie Stam. A unique Gallery of locally crafted furniture and other object art pieces. Contemporary cafe setting combined with large portions of Italian style dishes. 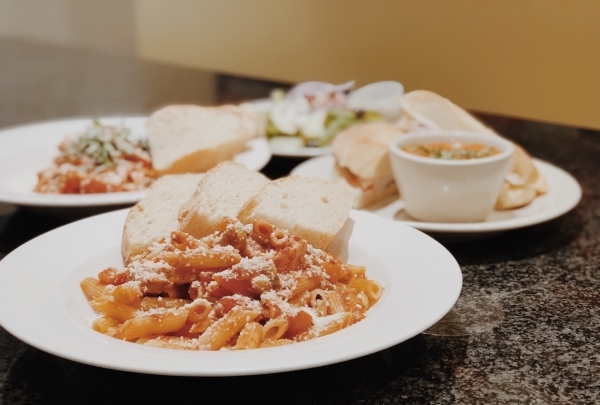 Basil Prosperi offers a Variety of home style Italian favorites from pastas, with Marinara, Alfredo, Pesto, or Oils, to Sandwiches, Soups, Salads, and Pizzas. 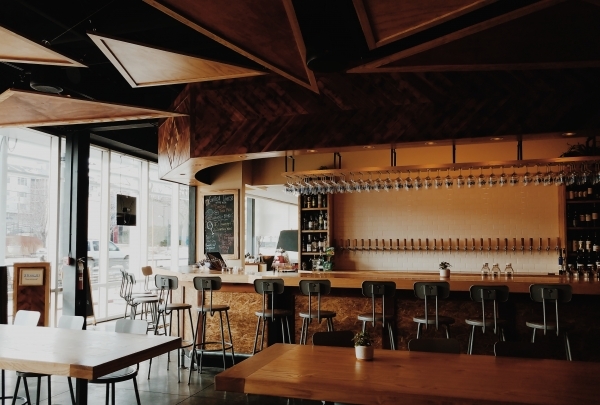 A wall of windows lends to a scenic view of the surrounding city, along with their always helpful and friendly staff makes this lunch spot a must when spending time in Des Moines. Womens boutique with unique, and creative clothing, and accessories. 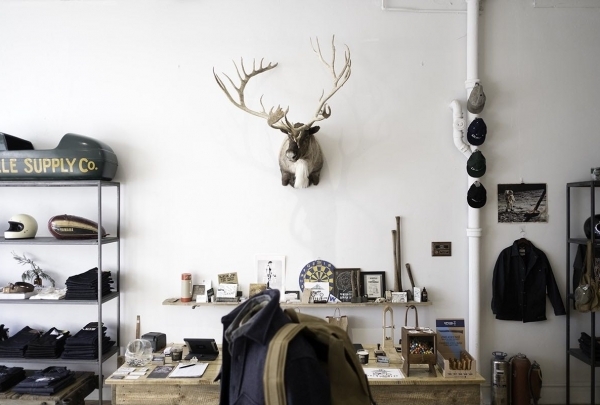 Wanderlust has a unique, and fresh spin on the clothing trends of the day, complemented by local hand made accessories you'll be looking good no matter what occasion you are dressing for. 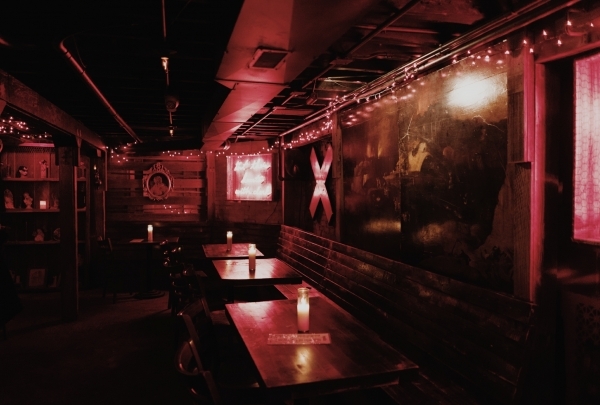 The red neon double cross above the black basement door is only the beginning, once inside you’ll find a dim candle lit room, phrases in red neon cover the walls adding to the eerie but inviting atmosphere. If the 25 different types of tequila don’t have you occupied the interesting décor and live djs featuring Sid Wilson of Slipknot will. 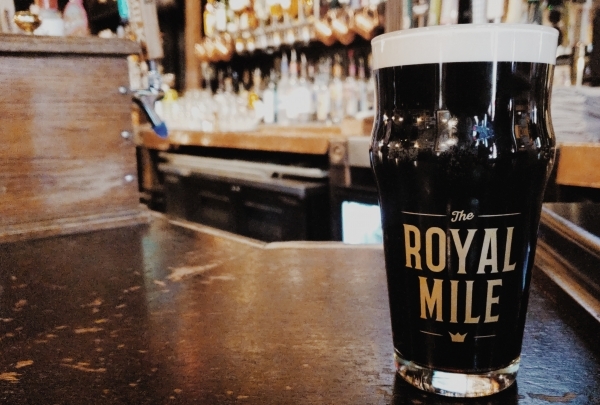 Fish and Chips, Bangers and Mash coupled with Belgian beers and over 120 malt scotches, the Royal Mile might have you second guessing if you are still in Iowa or not. With its home-style feel and cosy fireplace it's no wonder Royal Mile has been featured by BBC America, and Esquire magazine. Peace Tree gets its name from the old legends of a giant sycamore tree in the middle of lake Red Rock, its said that for generations the natives, and then fur traders would gather at the tree for peace treaties, and celebrations. 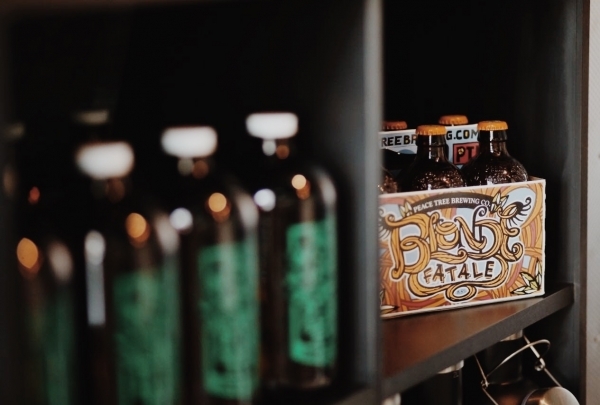 Peace Tree looks to carry on that tradition by supplying their beer across the state of Iowa and parts of Nebraska. Started as an idea to bring the community closer, Locally Grown has embraced their name like no one could of imagined. 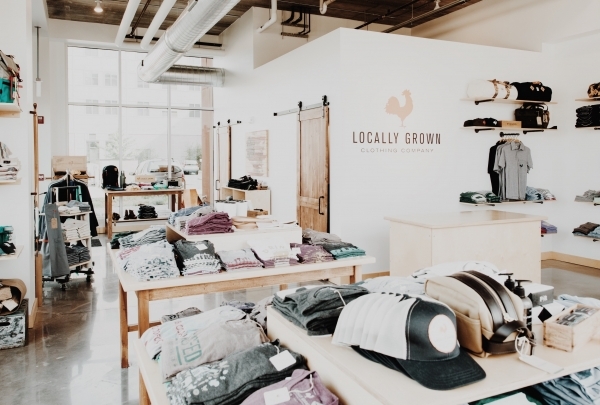 Using sustainable, organic cotton and other materials grown in the United States of America, Locally Grown promotes a message of local community, and people first.